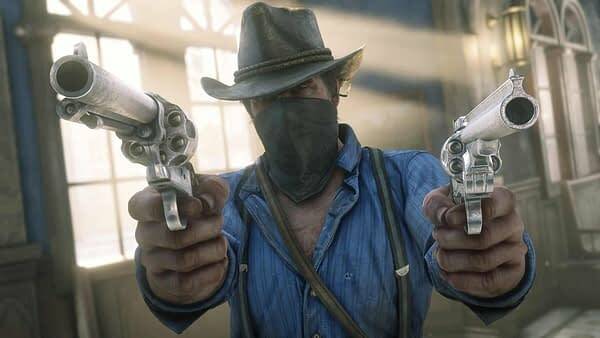 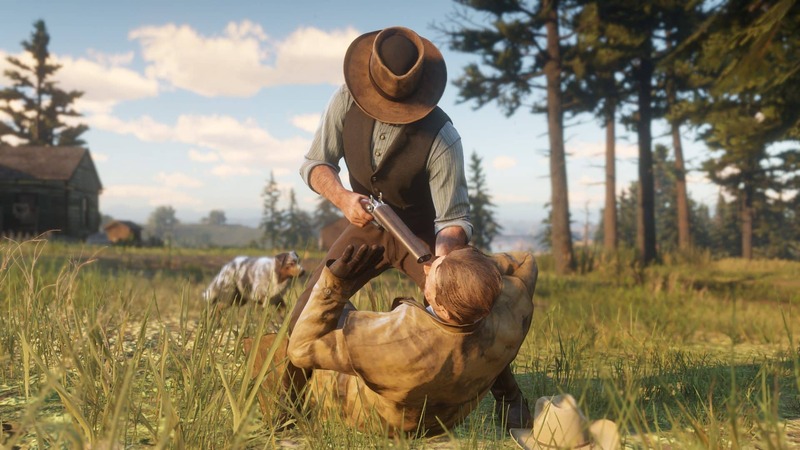 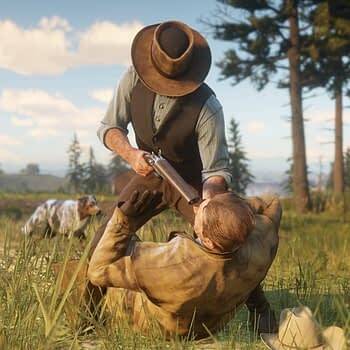 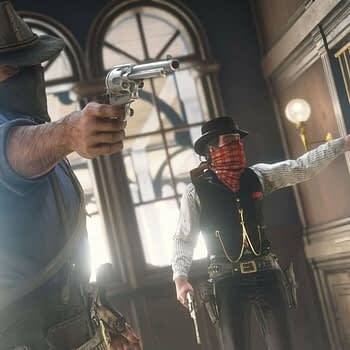 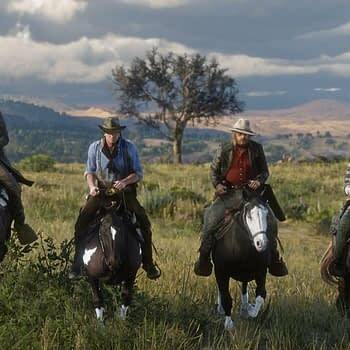 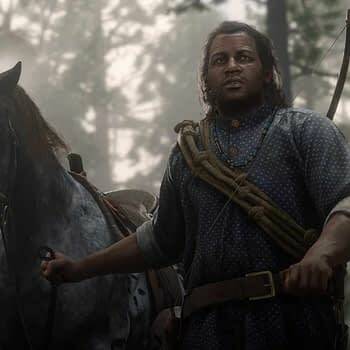 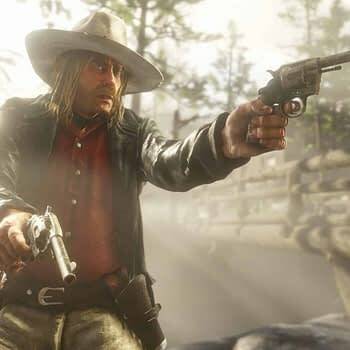 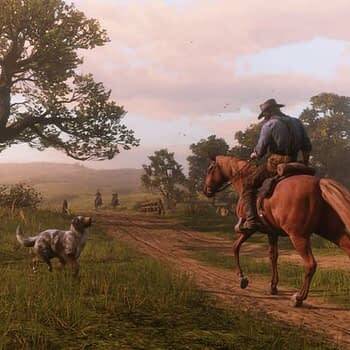 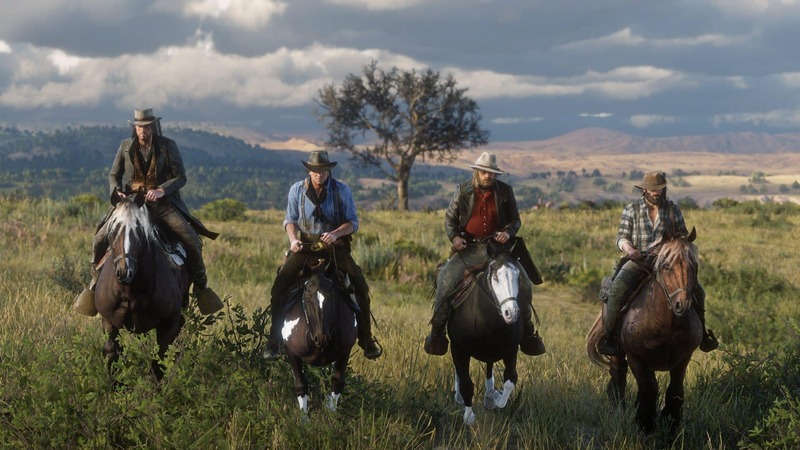 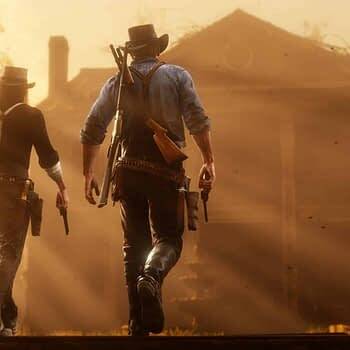 Over the weekend, Rockstar Games released a new batch of photos for Red Dead Redemption 2, showing more of the outlaw life. 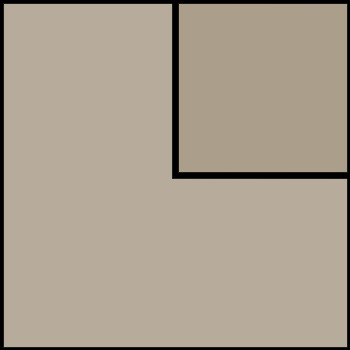 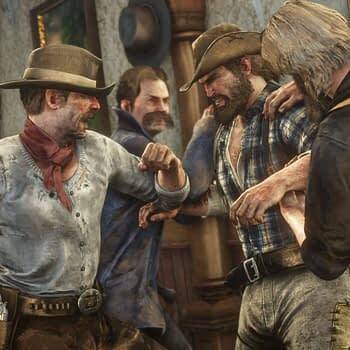 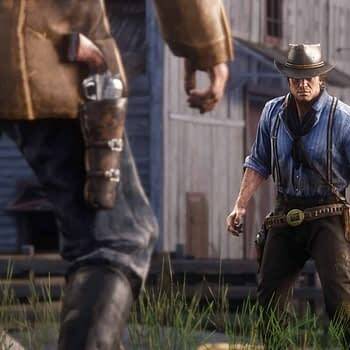 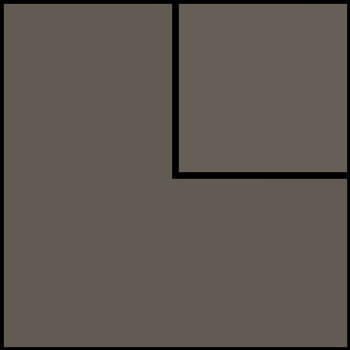 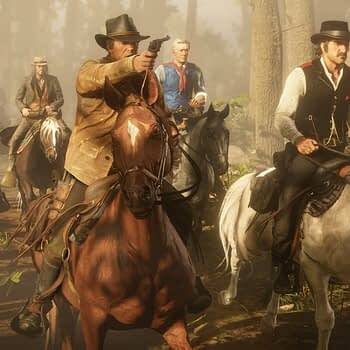 There’s not a lot of description to go along with these pictures, beyond the fact that we’re seeing the gang and select characters out in the open more, as well as holding people up and being bandits. 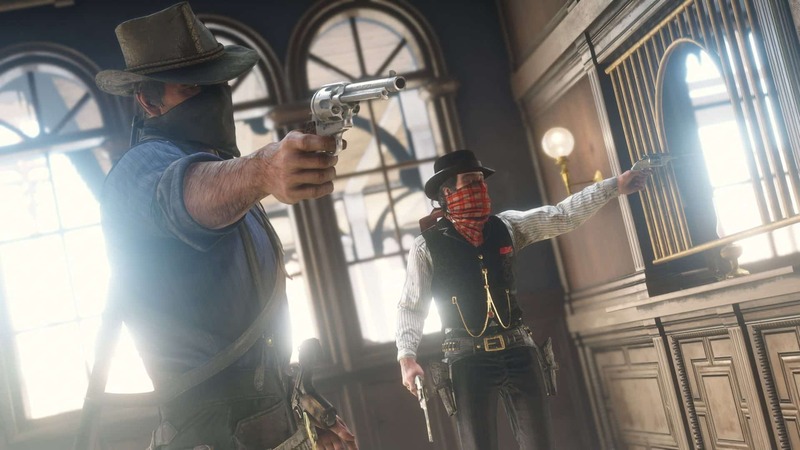 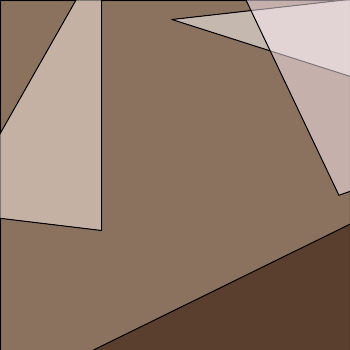 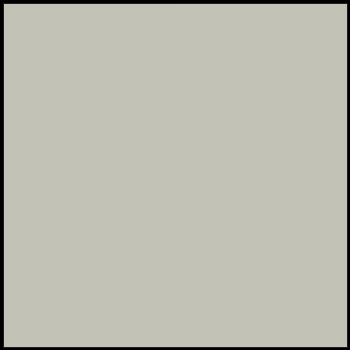 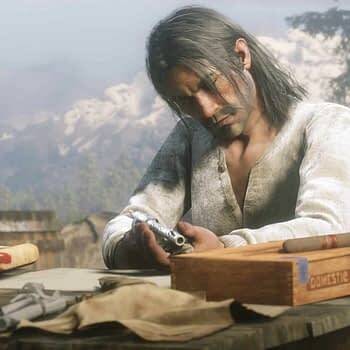 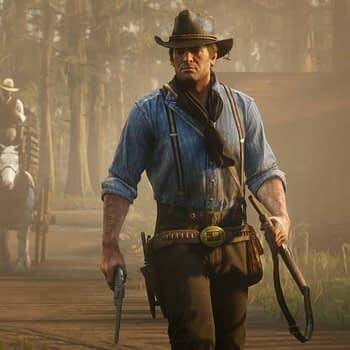 But the pictures are pretty rad in the idea that we’re getting a better look at what life was like as an outlaw and how you managed to stay one step ahead of the law. 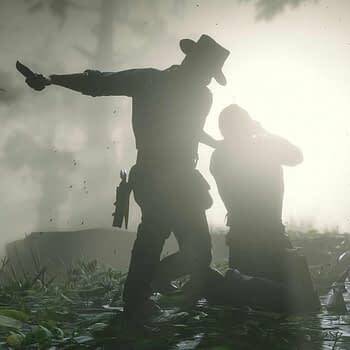 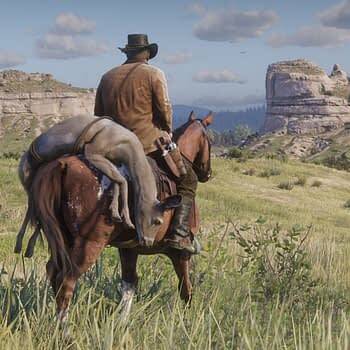 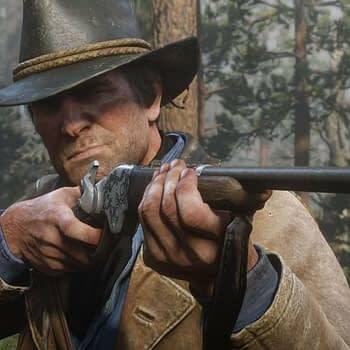 Enjoy the pictures as we wait for Red Dead Redemption 2 to be released on October 26th.